Running your global business and diversifying your digital presence requires a resilient, flexible technology infrastructure, especially if yours is an online business. Your online presence is the frontline for delighting your customers. They expect it to be ‘always on’ and designed such that they can securely transact business at their convenience 24.7.365. 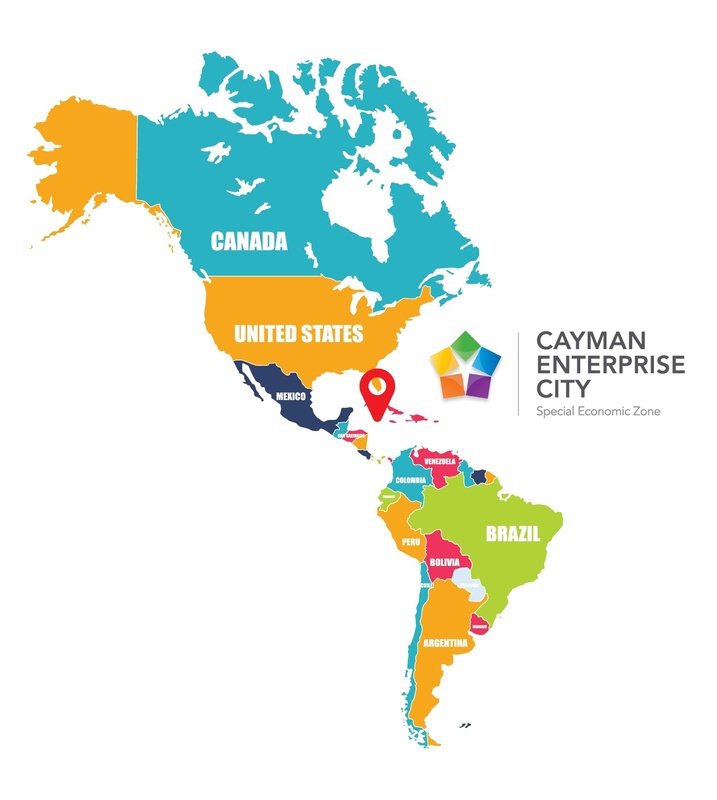 In Cayman Enterprise City, we provide a state-of-the-art IT and telecoms infrastructure that is comparable business are used to in New York City, Silicon Valley or London. As far as redundancy, CEC is serviced by two sub-maritime cables and CEC has connectivity from three internet service providers. Each operates independently and has on island spares for all critical network elements. As far as bandwidth, through pure fiber, clients can get up to 100Mbps down, 10Mbps up, as well as Private SSID/VLAN (your own private network, using our services), Fixed Public IP or Custom/Private Bandwidth on wired connections. Your servers and data (and thereby your company) are subject to the laws of the jurisdiction where they are resident. Maintaining your digital assets in the Cayman Islands strengthens your permanent establishment as a Cayman registered entity. Cayman is an ideal jurisdiction for maintaining your servers and data because of our tax neutral business environment and intellectual property protection laws. The government is modernizing copyright laws to be more in line with Britain, and it just recently made the .KY domain registry accessible to the world. You can take advantage of this by hosting your IT infrastructure within the Special Economic Zone - Cayman Enterprise City (CEC). Brac Informatics Centre (BIC) is the authorized CEC data centre partner. 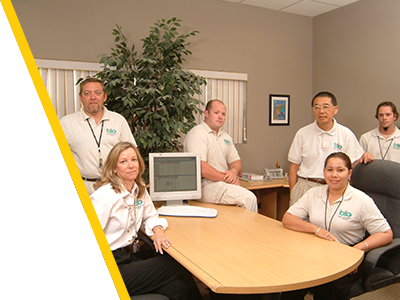 BIC has been building and supporting managed hosting solutions in the Cayman Islands for more than a decade, and provides full-service solutions for companies in the zone. BIC services include colocation, managed hosting (IaaS), Cayman-based email and QuickBooks (PaaS), managed backup, disaster recovery and a selection of cloud services designed to support offshore companies. BIC’s state-of-the art data and disaster recovery centres on both Cayman Brac and Grand Cayman, and BIC’s hardened facilities are built to international standards and designed to withstand category 5 hurricane force winds. With redundant offshore data centres on two different islands located nearly 100 miles apart, BIC is able to provide a complete solution for both production and backup operations, all within the Cayman Islands legal jurisdiction. BIC’s uptime history of 99.995% gives SEZ companies confidence to establish their online presence in the Cayman Islands and avail themselves of the many associated advantages. Cayman Enterprise City can also put you in touch with payment gateway providers such as First Atlantic which offers online payment solutions that enable you to accept payments in up to 145 world currencies in real-time on a 100% PCI-compliant platform. Meticulosity, a zone company, is an official FAC partner who can build custom solutions to integrate your website or software with FAC’s robust offerings. We are here to help your succeed – let’s get started!